Diamond Resorts™, a global leader in the hospitality and vacation ownership industries, announced today that it has acquired the Amber Vacation Club and related assets, adding two locations to Diamond Resorts’ growing portfolio of properties. 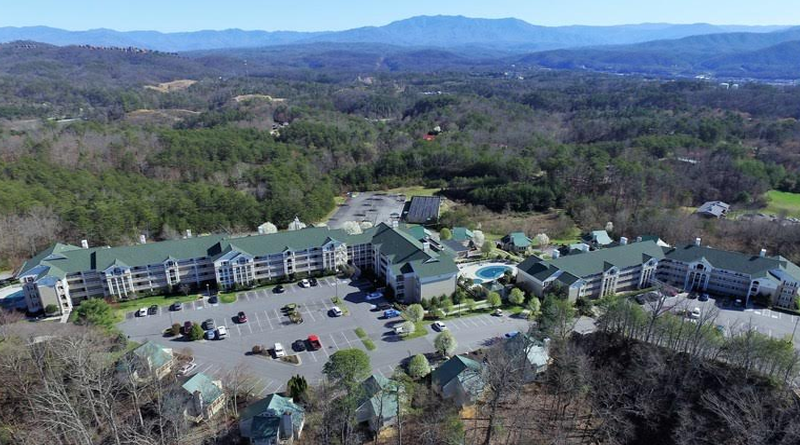 Sunrise Ridge Resort in Pigeon Forge, Tennessee sits on the foothills of the Great Smoky Mountains. Diamond Resorts announced Tuesday, April 3, 2018 that it acquired the Amber Vacation Club and related assets, including Sunrise Ridge Resort.